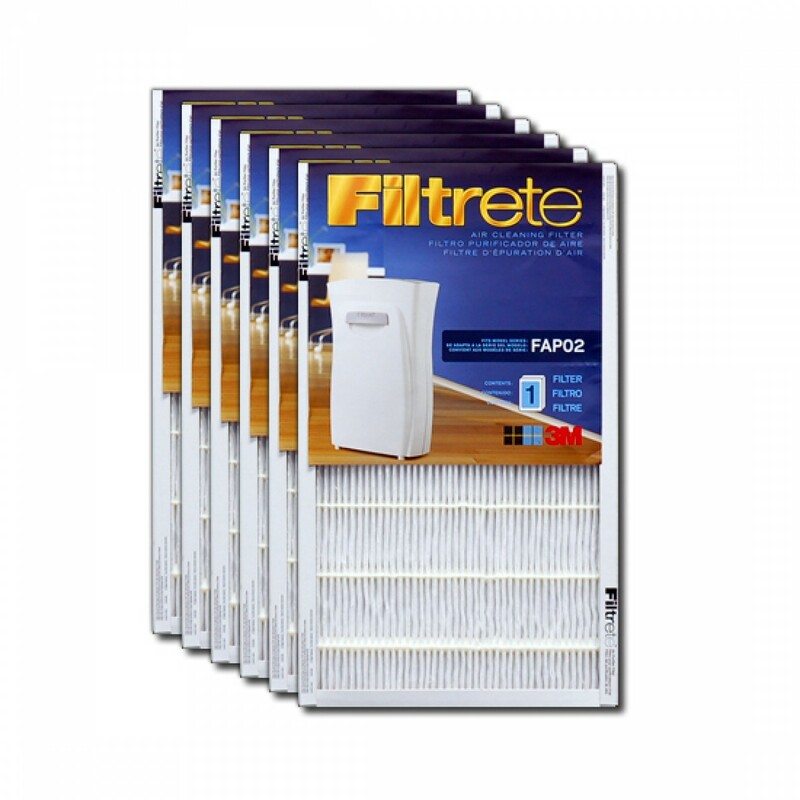 Filtrete air purifiers do a fantastic job of squeezing every last particle out of the air, but once the filter is full you're left with nothing more than a big white fan--and that's definitely not what you paid for. 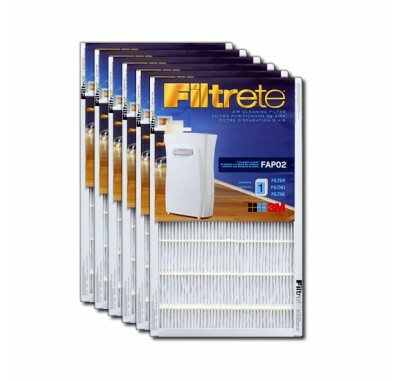 The Filtrete Ultra Clean Air Purifier Replacement Filter fits Filtrete FAP02-RS Ultra Clean and FAP01-RS Ultra Quiet Air Purifiers. The filter uses pleated fabric to remove contaminants for up to 3 months. Electrostatically charged fibers act like tiny magnets to capture even the smallest particles.